Loyalist College’s Fire Service Career Preparation and Development certificate is designed for volunteer and career firefighters. The combination of flexible online theory courses and hands-on practical experience through weekend-only skills opportunities, eliminates the in-class requirement. 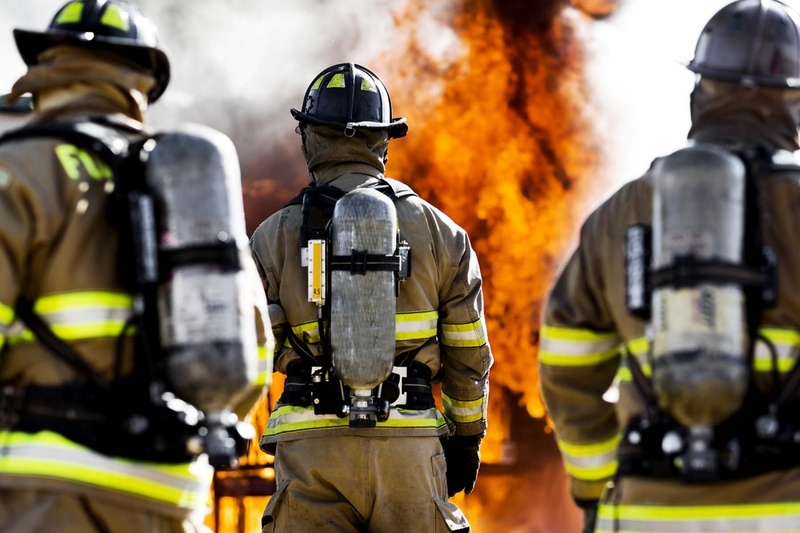 Firefighters will have the opportunity to practice and test their skills in simulated and controlled live fire training situations at the Hastings Prince Edward Mutual Aid Association Fire Training Complex in Trenton, Ontario. 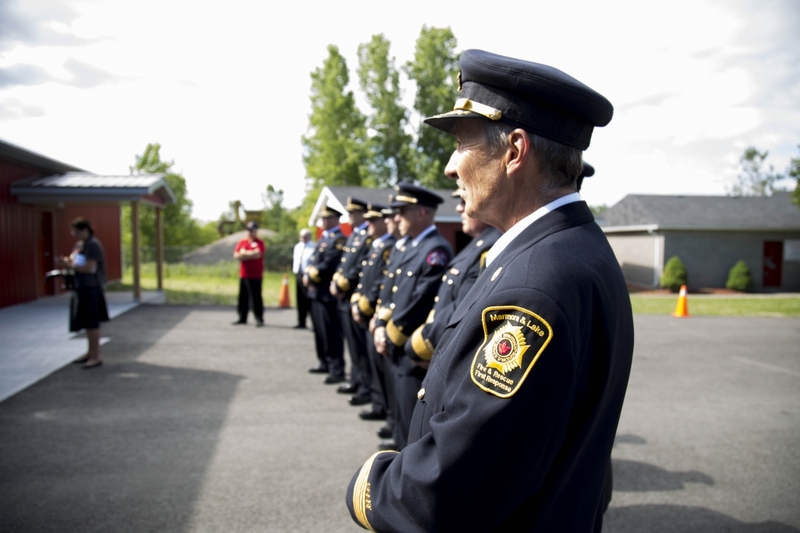 This facility is used by the 17-member fire departments of the Mutual Fire Aid Association, including CFB Trenton, to train fire service personnel. Upon successful completion of each course, firefighters will undertake provincial testing to meet the requirements of NFPA 1001 and NFPA 472 with the Office of the Fire Marshal which also includes the evaluation of evolutions. Contact Distance@loyalistcollege.com for additional intake details. Learners who have worked previously in the field or currently working in the field may be eligible to PLAR some courses. Students pay per course. Contact Distance@loyalistcollege.com for details.